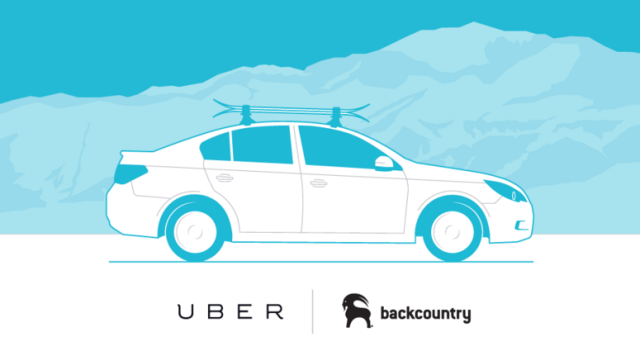 If you already have the uber app, you&apos;re good to go; just select uberSKI to request a car with AWD and roof racks. If you don&apos;t have the uber app, you should probably go ahead and download it right meow. Enter code VISITSLC and get a free first ride up to $20. To make your ride to the slopes extra cost-effective and environmentally friendly, we suggest you split the fare with friends.